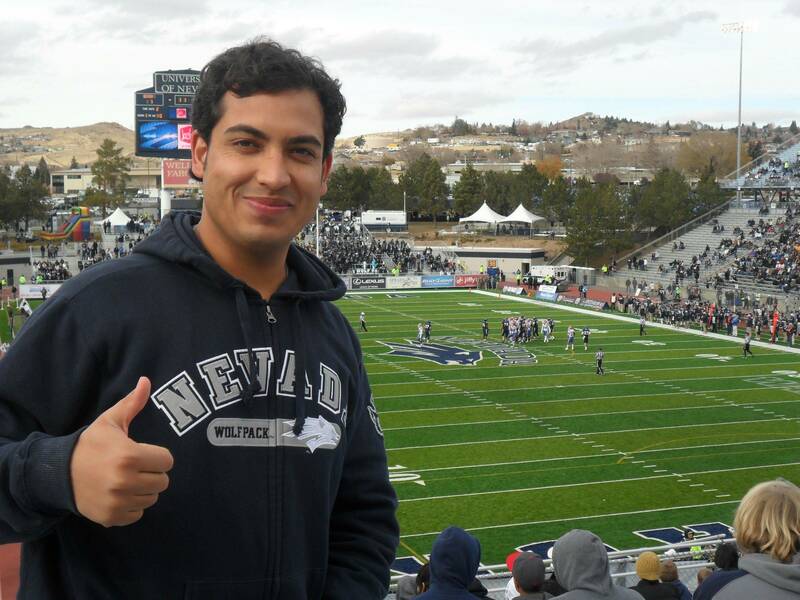 Born in Kabul, Afghanistan in 1989, Aimal Halim is now a junior at the University of Nevada where he is majoring in political science with a minor in business. Growing up under the brutal civil war that engulfed Afghanistan after the exit of the Soviet Union and the subsequent rule of the Taliban Regime Aimal learned to speak English and happened upon a job as a translator and cultural advisor for the U.S. Armed Forces. After numerous missions and over 3 years later, Aimal received a student visa from the United States in 2010 and has been living in Reno ever since.